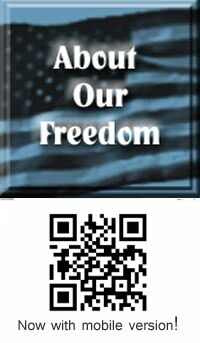 When did slavery end for your family? Are you sure? Not all slavery ended on 1863 or in 1865 after the Civil War. 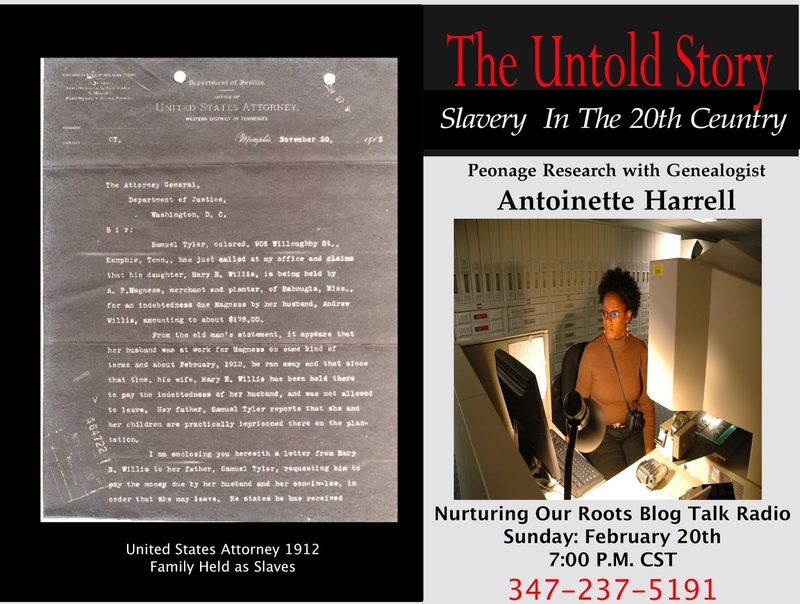 Antoinette Harrell, renown genealogist and talk show host, has uncovered thousands of records on the state and federal level that document Peonage which limited freedom to a great extent after Emancipation and into the 20th Century. What was life like for those living under the unlawful institution of Peonage? This will be the episode that you certainly will not want to miss! I am looking forward to sharing the knowledge that I have gained on this subject. 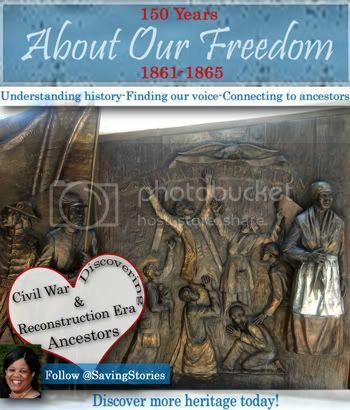 These records are rich and has proven to be vital for genealogical research. 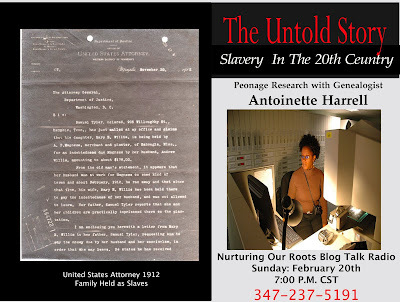 Please tune in tonight as we discuss slavery in the 20th century. We are so grateful that you have paved the way for us over ten years ago. I am looking forward to learning from you first-hand tonight! 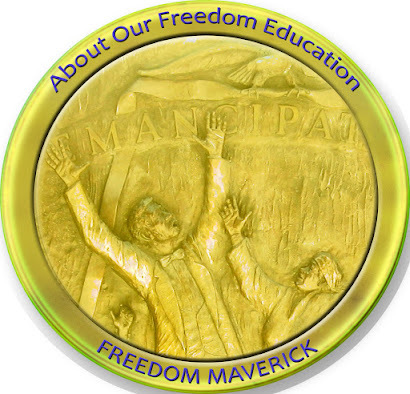 This is definitely a door-opener to our research and an eye-opener concerning the definition of freedom. You might have to cut and paste. On my dad's side of our family, I am still looking for the exact date and proof.